Remember once upon time when “color correcting” only referred to editing images in Photoshop? Cut to 2016, when the term “color corrector” can be found on every beauty website and in every makeup bag. Better yet, think back to a time when dry shampoo was an oxymoron. The list goes on. Brow pomade, CC cream—even primer was once a mysterious product (today we prime everything). And the beauty world’s latest obsession du jour? Finishing powder, the delightful half-sister to setting powder. To be fair, finishing powder isn’t exactly a new product—more like a makeup artist secret that’s just starting to make its way into the collections of beauty girls everywhere. While the pros have been finishing (and setting) makeup for ages, there still remain some questions for us nonprofessionals. In search of the answers, we asked Laura Mercier's director of global creative artistry, Benjamin Ruiz, to teach us his setting and finishing ways. Find out the real difference between setting powder and finishing powder below! You’re probably familiar with the translucent powder that’s used to set complexion makeup. But here’s the lowdown straight from a pro: “Setting powder locks in makeup, assuring longevity; takes down excessive shine; and provides a velvety finish that allows colored powders like a blush or bronzer to glide on smoothly,” Ruiz says. 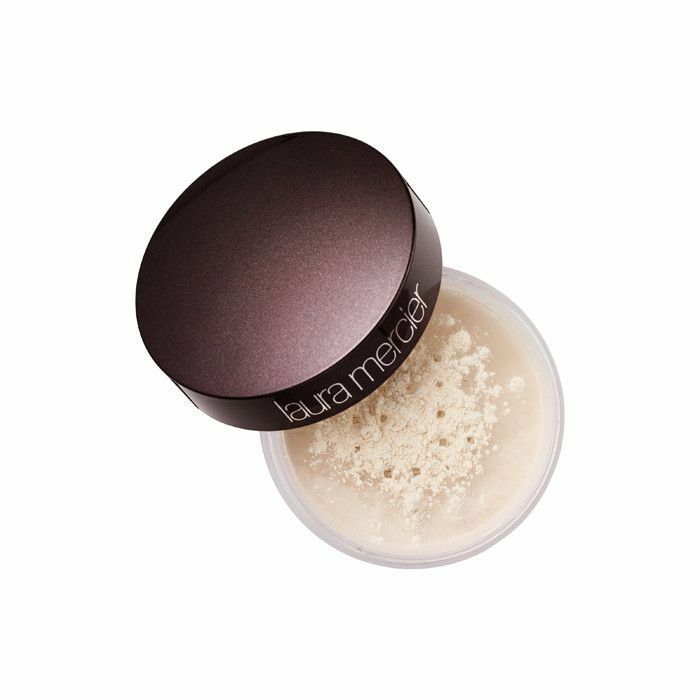 We also love a good setting powder, like Laura Mercier’s Translucent Loose Setting Powder ($38), for controlling shine when you need a midday touch-up that won’t disturb the rest of your makeup. Ruiz’s #1 tip, regardless of the powder you’re using, is to apply it sparingly. 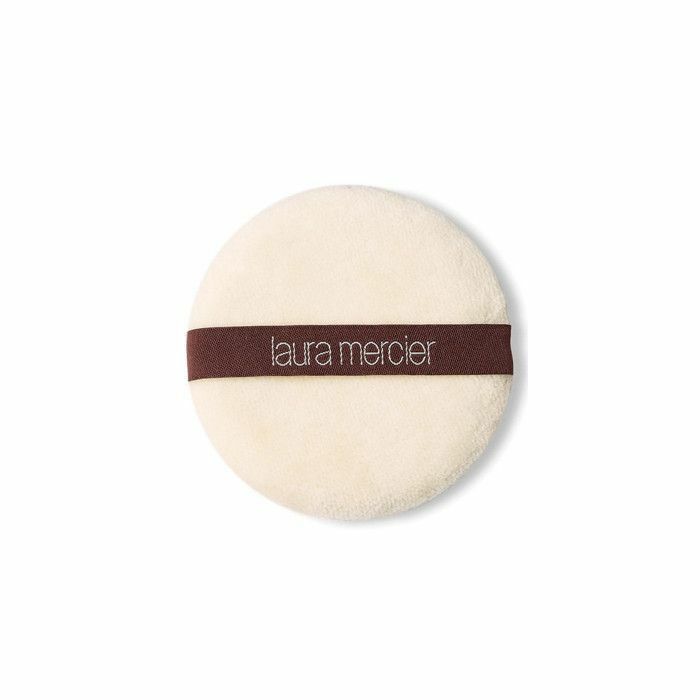 But he shares when it comes to setting powder, perfect application begins with a Velour Puff ($14). First, tap a little loose setting powder into the lid of the container and with a puff, folded in half, pick up the powder. Then, massage the powder into the puff to ensure that it’s properly saturated, and tap off excess on back of your hand; this prevents over-application. Next, fold the puff in half and begin pressing and rolling the powder on your face until it makes contact with your foundation. With your fingertips, gently touch face; if it feels slight tacky, apply more powder. He says the “discreet, velvety finish” is so worth it you won’t miss your fluffy brush one bit. Like the name implies, finishing powder is the final, final step in your routine. “Finishing powders are that extra something special that you do at the end of your makeup application,” Ruiz says. 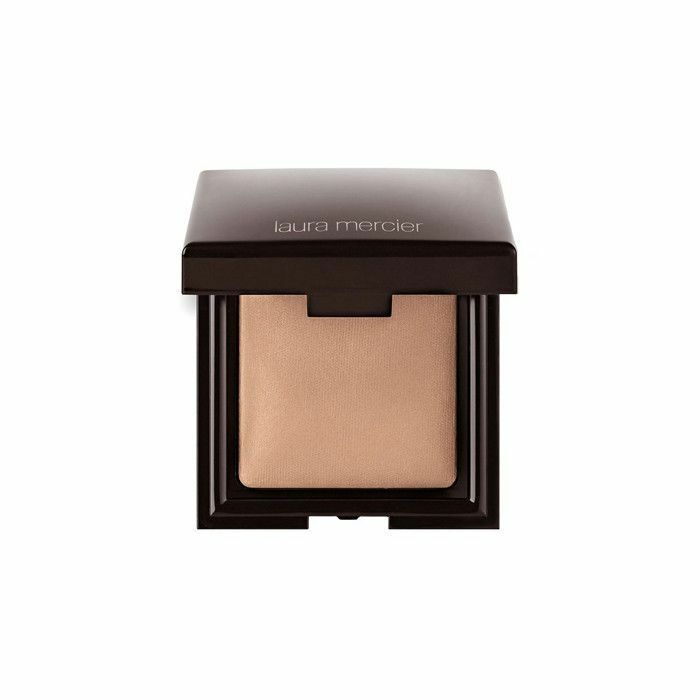 “Once makeup is complete, it comes into play to give a subtle glow to the skin.” Unlike setting powder, which is typically invisible, finishing powders, like Laura Mercier’s Candleglow Sheer Perfecting Powder ($38), have a touch of color to impart subtle glow and diffuse imperfections. And, you can use them however you want. Pick a shade close to your skin tone and apply all over. Grab a slightly lighter shade and apply it just to the high points of your face, like cheekbones, temples, and center of the nose. Or choose a finishing powder with a little more color and use it to add warmth. Pro tip: you can even use finishing powder to set your makeup. Here’s the real difference: Setting powder keeps your makeup in place; finishing powder perfects your complexion. “Sometimes setting powders can slightly take down luminosity or intensity of your makeup,” Ruiz says. “The finishing step puts back the final pop of color or luminosity to give a perfectly finished look.” Think of them as an added bonus: a way to subtly diffuse complexion imperfections. But do you need both? “Not necessarily,” Ruiz tells us. “I like to think of powders as more of an ‘à la carte’ option depending on one’s needs and preference. If you’re fixing foundation for longevity, then a setting powder is definitely in order. And with finishing, it’s like an irresistible accessory that you can’t live without; when you put it on, it simply makes you smile.” Or if you're looking for a multitasker, finishing powder is for you because it can do it both. 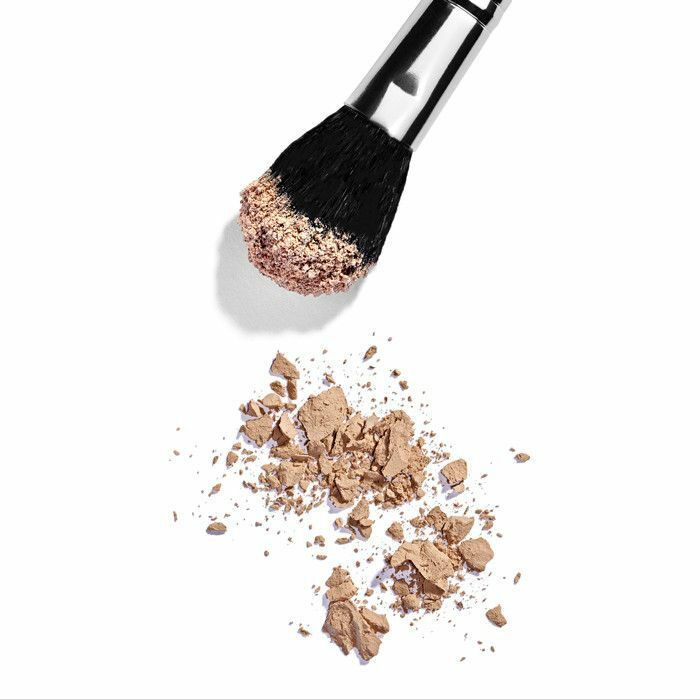 And don’t forget the proper tools: Setting powder goes with puff; finishing powder (because it's in pressed form) pairs best with a Finishing Brush ($44) (easy enough to remember). What’s the final step in your makeup routine? Tell us what finishing touch you never skip in the comments below!